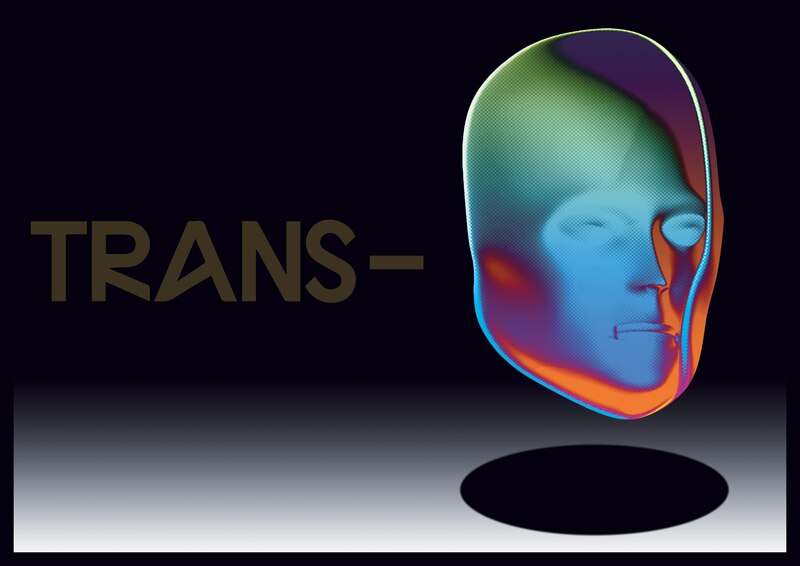 T R A N S- is inspired by ceremonial structures. The audience is seated in a circular formation around the four performers on stage. The performers work with a practise of describing all they see, thus the audience and the space itself becomes the source for the evening’s performance. The exchange between the performers and everything present creates a situation in constant motion. Can this ceremony create a new way of relating to our surroundings, a transition out of the static? Supported by Danish Arts Foundation, City of Copenhagen, City of Odense, Augustinus Fonden, Arts Council UK, Theatre Momentum, Laboratoriescenen, Dansarena Nord, Play Practice Residency, Mumuksha Centre for Transformation.